Hey people’s. I’m sorry I haven’t posted in a while. Due to a little fall off my bike, I was out of action for a couple of weeks. It has now been 3 and a half weeks. I took quite a bit of skin off my arm, ribs, thigh and calf. Oh and my toes? Yeah, they probably copped it the worst. I am now able to work in the shop however I still won’t be diving for another week or so at the earliest. Now, I did have the ability to type but due to being in bed for 2 weeks, I didn’t really have the right mind set to write anything that anyone would enjoy reading. Everything going through my head at that point was “whinge this and whinge that”. But I’m back now and I’m going to be writing as much as I can! For this post, I thought I might just give you guys a little update on how the island has been going over the last few weeks. With the very unfortunate loss of Thailand’s King, the country is in mourning. What this means for tourists and visitors alike is that now is a time to fully appreciate Thailand’s culture, beautiful landscapes and amazing food. I’ve been speaking with my friends back in Australia and it appears that any coverage of Thailand’s current state in the media is a little bit skewed. There has been very little change in Thailand however there is something that I urge. For any foreigners coming over for a holiday, please be as respectful as you possibly can to the Thai people. They hold a great amount of respect for their late King who did a lot for his people in his 70 year reign. I understand that everyone should be respectful to anyone else but in this period of grief, be mindful and show them as much respect as you know how. 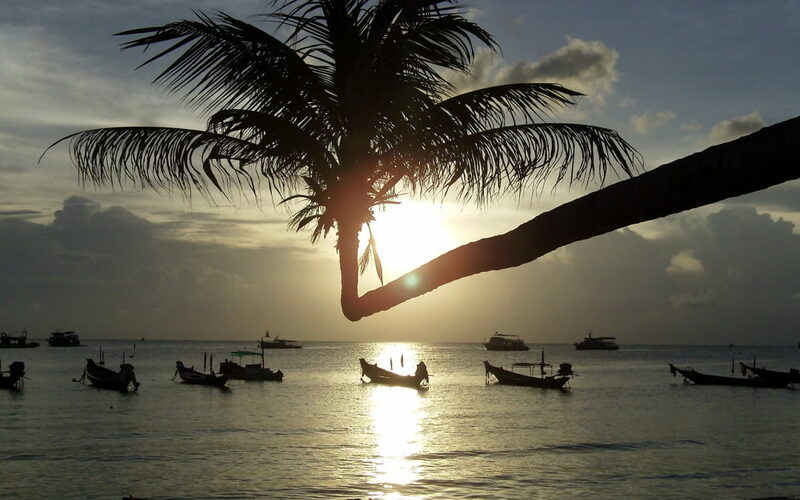 Here on Koh Tao, the mood is mellow and the island is pretty relaxed. Visitors can focus more on their diving, embrace the chilled out vibe, beautiful sunsets and guess what…you can still enjoy a beer. The diving here has been absolutely fantastic lately. With multiple whale shark sightings over the past few weeks and consistently good visibility, we’re getting busier and busier. 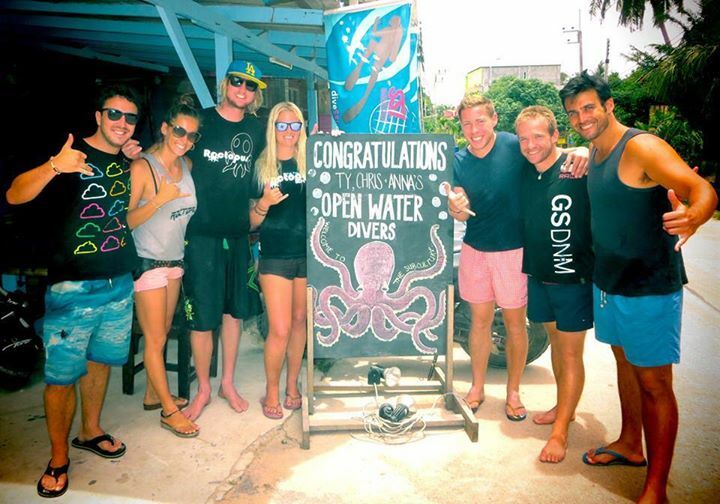 For anyone looking to come to Koh Tao to learn diving and explore our pristine dive sites, now is the time! I look forward to writing again very soon guys. Stay tuned!